Could This Be Apple's New Mac mini Pro? 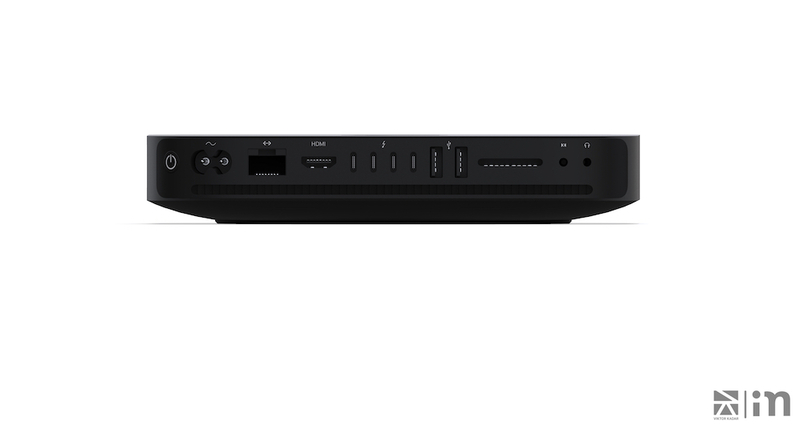 Could This Be Apple’s New Mac mini Pro? There are a lot of signs hinting that Apple will refresh its aging Mac mini product lineup at tomorrow’s October keynote event in New York City. 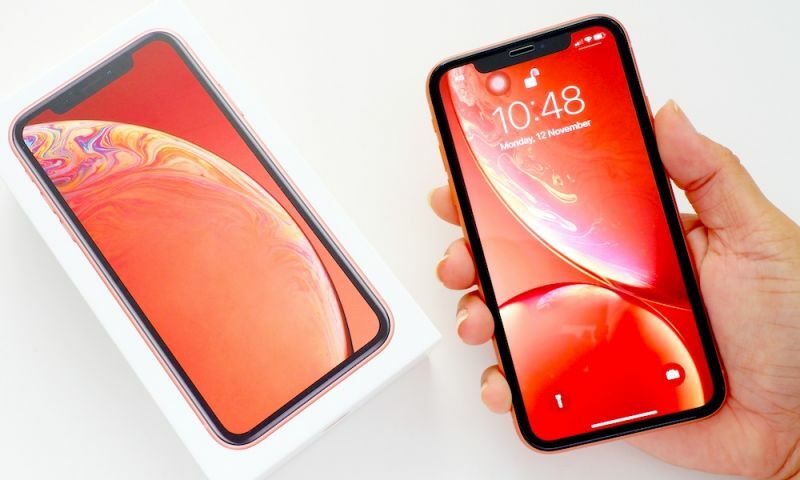 Reliable sources like well-connected analyst TF Securities Ming-Chi Kuo and Bloomberg’s Mark Gurman have both indicated that a Mac mini could be announced this year. And based on the timing, tomorrow’s event seems like the most likely candidate for an unveiling. The Mac mini was last updated in 2014, so it’s long overdue for an upgrade. But aside from the fact that it will be refreshed, there haven’t been many rumors about its final form or features. 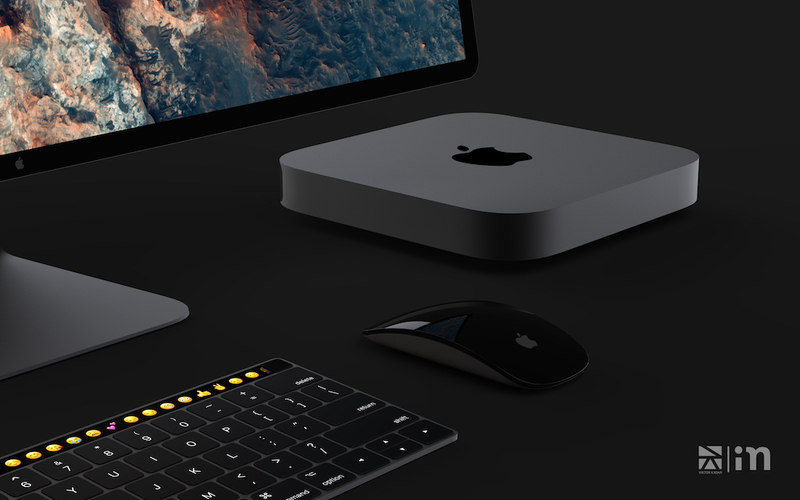 Luckily, concept artist Viktor Kádár has created a set of high-quality renders, in partnership with Czech site iMagazin, that could help us imagine what a so-called Mac mini Pro will look like. Kádár has imagined the refreshed standalone desktop in a sleek Space Gray color — basically getting the iMac Pro treatment. 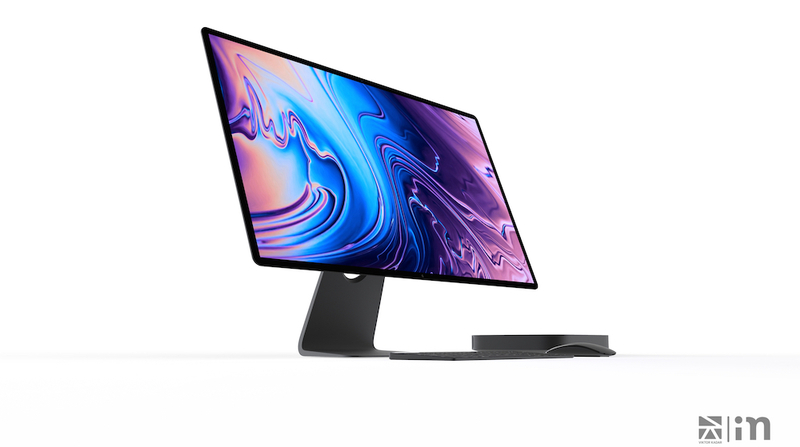 His concept shares a similar form factor to previous iterations of the desktop, but its rear I/O has been updated with modern ports and connectivity options — including four USB-C/Thunderbolt 3 ports and two traditional USB-A ports. 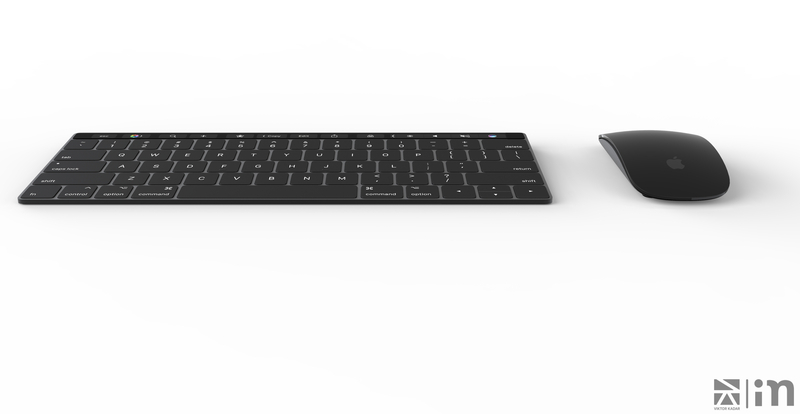 The concept images also include a newly designed Magic Keyboard with a Touch Bar and Touch ID. If we do see such an accessory tomorrow, it would, of course, bring Touch Bar capabilities, Touch ID and easy Siri access to the Mac mini platform. This isn’t the first time we’ve seen a Magic Keyboard mockup with Touch Bar — Apple even has a patent for the tech. But it could make sense to debut this updated accessory alongside the Mac mini, allowing it to mimic more of the capabilities of modern MacBook Pro devices. Kádár finished up his concept by mocking up a standalone, first-party Apple display with thin bezels. 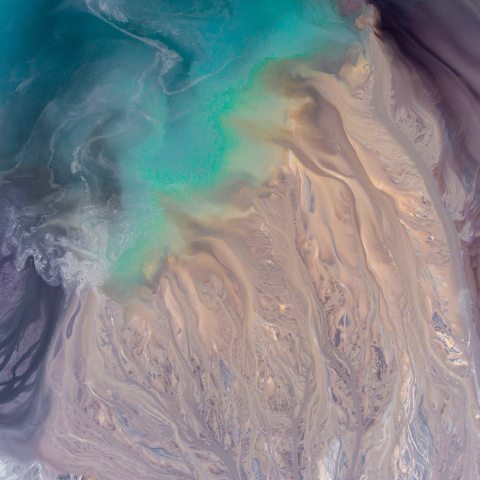 It’s worth noting that, while an Apple display may be in the works, it’s unlikely to be announced until the company takes the wraps off its upcoming Mac Pro refresh next year. 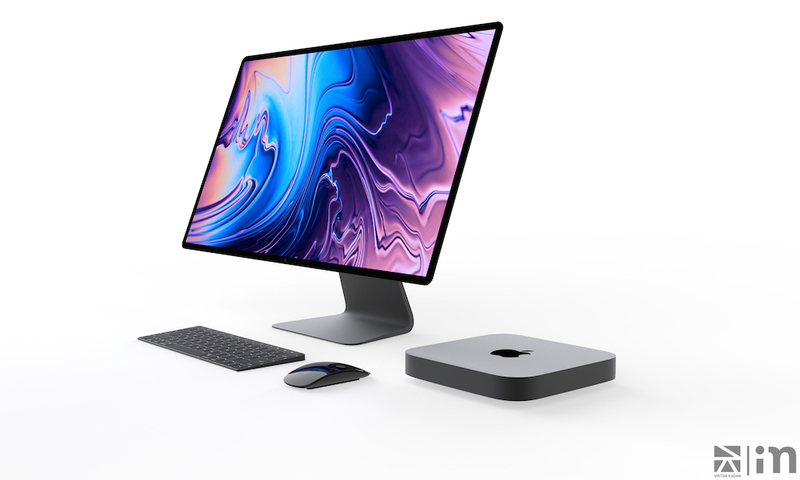 As you might expect, Apple has been rather cryptic about its Mac mini refresh (even though Apple executives basically confirmed that a successor is coming(. As mentioned earlier, Bloomberg’s Mark Gurman also reported back in August that the new Mac mini would be aimed at the pro market with premium storage and processor options. Analyst Ming-Chi Kuo, for his part, corroborated multiple times that a new Mac mini is coming — but didn’t offer any details other than an expected processor update. Read Next: Will the Apple Pencil 2 Feature New Gesture Controls and a Special Button?